Leadership is something many of us seek out, the allure of power and status impossibly attractive to anyone with aspirations of climbing the corporate ladder. But whilst assuming a position of prominence within an organization undoubtedly affords one significant clout (and usually a sizeable pay check), it also comes with a fair amount of additional stress. You see, most leaders arrive at their position as a result of impressive technical skills, working their way up the ladder on the basis of their excellent writing ability, impressive accounting prowess or unmatched marketing savvy. As such, these emerging superstars are far more accustomed to doing than to managing, and can find it difficult to adapt to the demands of the job. After all, how can one feel in control when handing over the reins you previously held to a team of juniors? And how is it humanly possible to find the time to both oversee AND execute if you hope to maintain any kind of professional standard? Those bleary-eyed, caffeine-swilling individuals you pass at an obscenely early hour during your morning commute are likely suffering from this exact dilemma, attempting to do it all and be everything to everyone – a sure-fire recipe for disaster. The primary problem facing new managers is the relinquishment of responsibility and the acceptance of change. Yes, that report you need to put together for a client might take you 5 minutes (in your sleep), so it’s undoubtedly difficult to accept the 4 hours your second-in-command spends slogging through what might seem obvious to you. But when it comes to leadership, patience does pay off. Letting go is never easy, but if you want to maintain a positive attitude within your team and groom great talent to its full potential, you’re going to have to learn how to delegate. By delegating tasks, you’ll give your team the confidence to learn and grow, and whilst they won’t be able to achieve your lofty standards from the get-go, the increased responsibility and freedom you grant them will eventually start alleviating the pressure placed on you, and introduce fresh and interesting new ideas into the mix. Identify eager and reliable members of your team – hard workers that you can trust to always tackle assignments to the best of their ability (even if their best is not quite yours). Knowing that you have someone who is dedicated to achieving team goals will put your mind at ease and gradually reduce the pile of work clogging your plate. When you invest time in training up your staff, they’ll feel more empowered and motivated to do well. So while some things might seem utterly obvious to you, don’t make the mistake of thinking everyone is equally sussed. Yes, it is going to sap hours from your day, but it will be worth it in the long run. As you start to delegate and assign tasks to your team, make sure to keep them in the loop with regards to the bigger picture. Simply handing out to-do lists is going to do very little to inspire optimal outcomes, as work without purpose is all too often seen as drudgery. 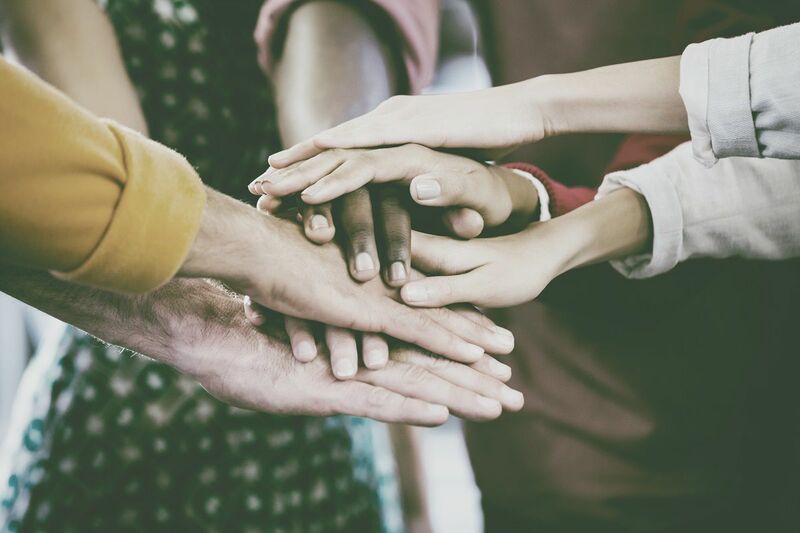 If you can get your employees excited about the contribution they’re making to the company’s broader goals, you’ll be likely to elicit far more impressive results. One of the most vital skills any leader can possess is the ability to say no. For many, this is a difficult undertaking, particularly given the natural inclination of the A-type personality to impress at all costs. But before taking on one task too many, first make sure that you AND your teams are ready to deliver on your promises, rather than simply accepting an assignment you know you’ll eventually be forced to tackle on your own.